Shopclues is offering an exclusive offer for ANGELFISH HANDBAG. 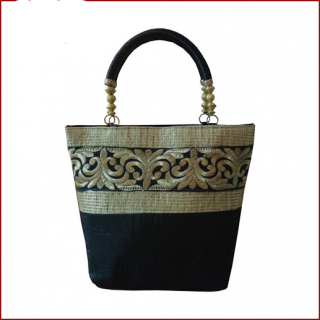 Here we can get 86% off on this Bag. Real Price : Rs 2,200 , Offer Price Rs 302 + 19 (Shipping Charge). Use This coupon code : SCND50 to get this discount. Amazing Offer for this Nice bag.